Q. Which is true about the traditional Japanese sweet in the pictures? 1. Its model is a poorly made Japanese sweet. 2. It looks like a snail because snails bring you happiness. This sweet is called hichigiri. 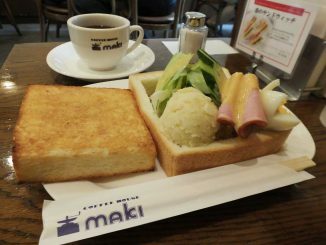 It is traditionally eaten on March 3rd that is Doll’s Day or Girls’ Day (Japanese: Hina Matsuri) when people pray for girls’ health. In the Heian Period (794-1185), a rice cake sweet called itadaki-mochi was used in a ritual to pray for children’s health and growth. 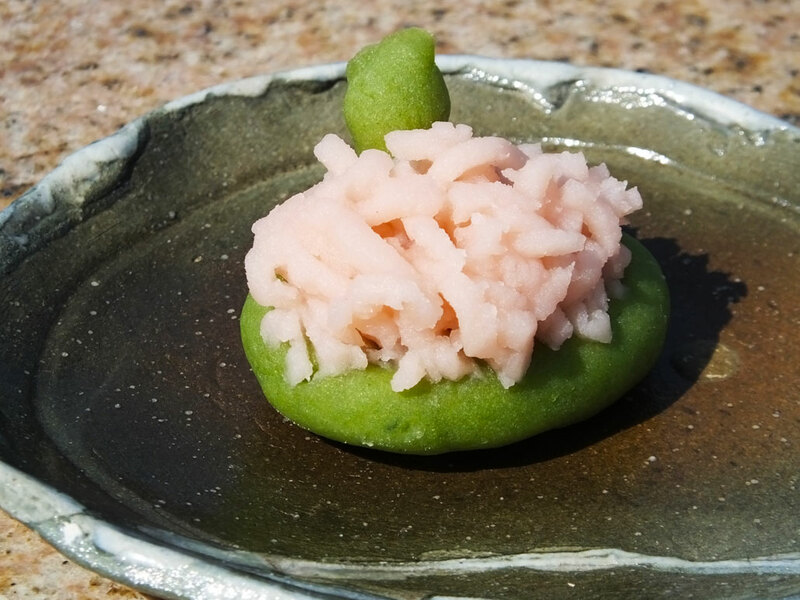 Itadaki-mochi was in a flat, round shape and azuki bean paste was put on it. 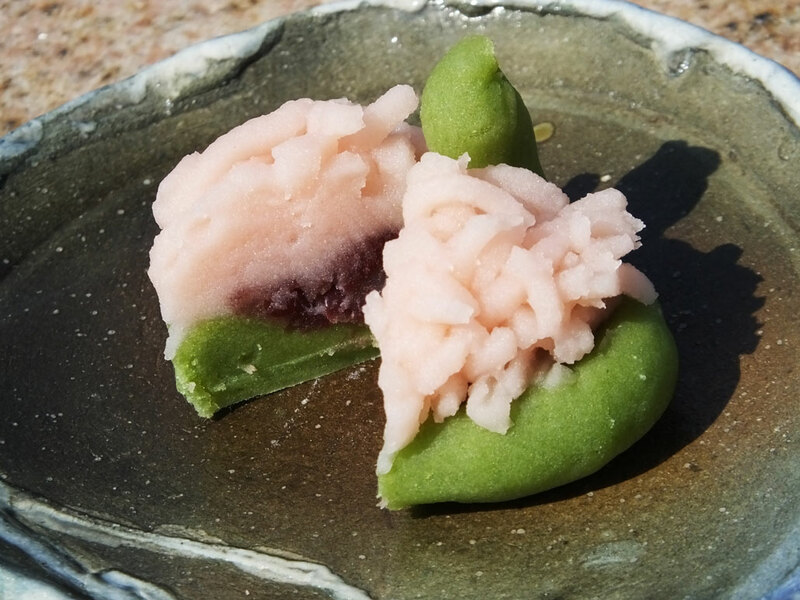 It is said that the itadaki-mochi was just torn off and served when there was no time to form it into the proper shape, and this easy-made sweet was called “hichigiri,” or “to tear off” in Japanese. 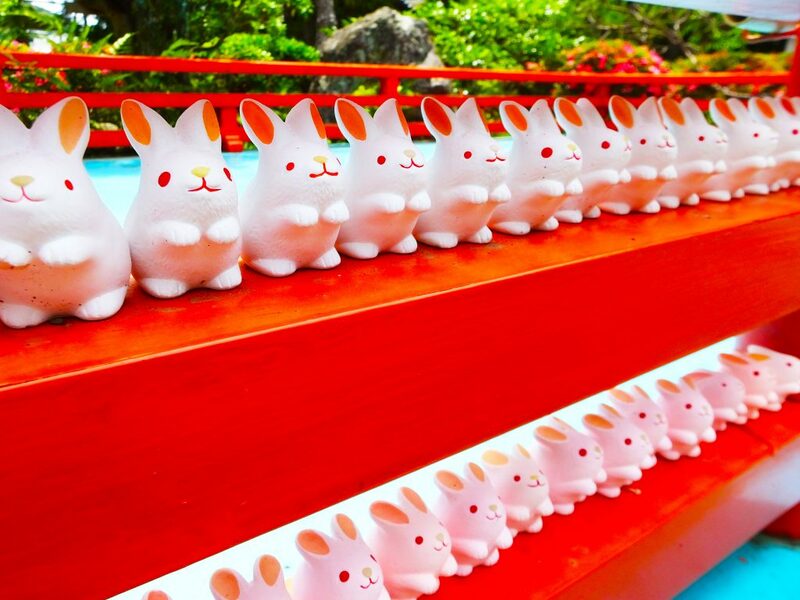 Today hichigiri are carefully formed as if they were torn off, though maybe it takes more time than usual. 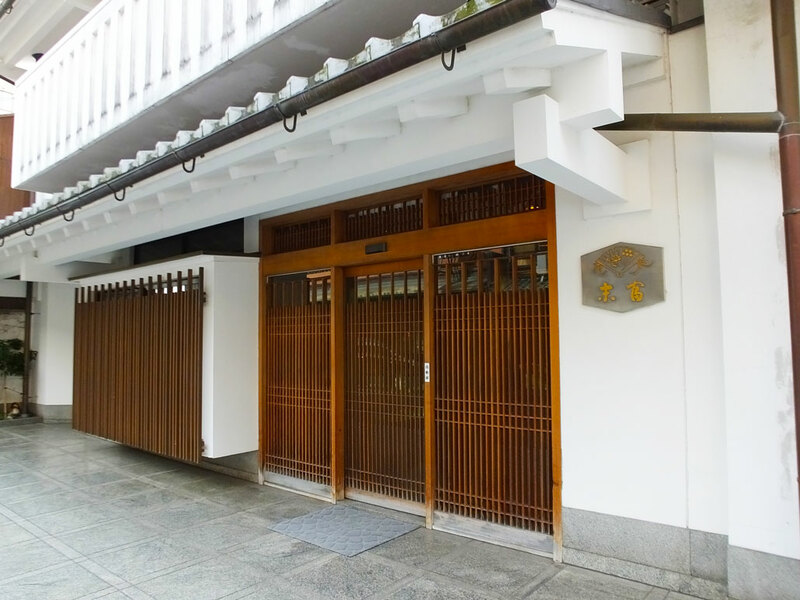 Suetomi, a traditional Japanese sweet shop in Kyoto, is one of the most famous shops selling hichigiri. 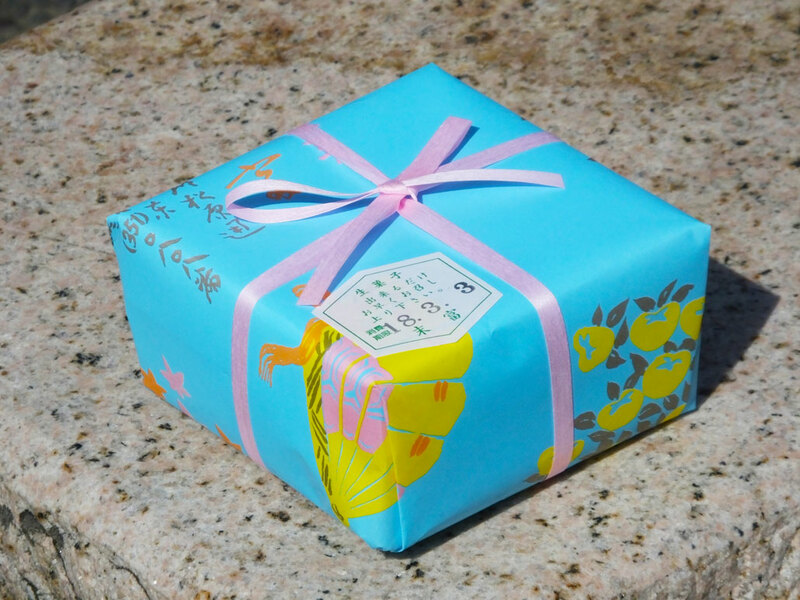 When you buy a sweet at Suetomi, you can receive a box wrapped in a beautiful light blue paper. 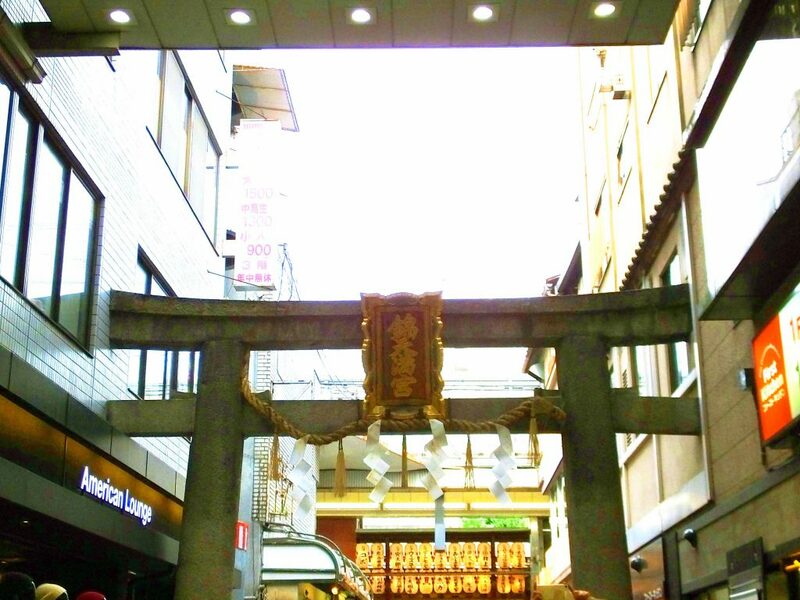 The color is called “Suetomi Blue” and it has been loved by the local people for a long time.